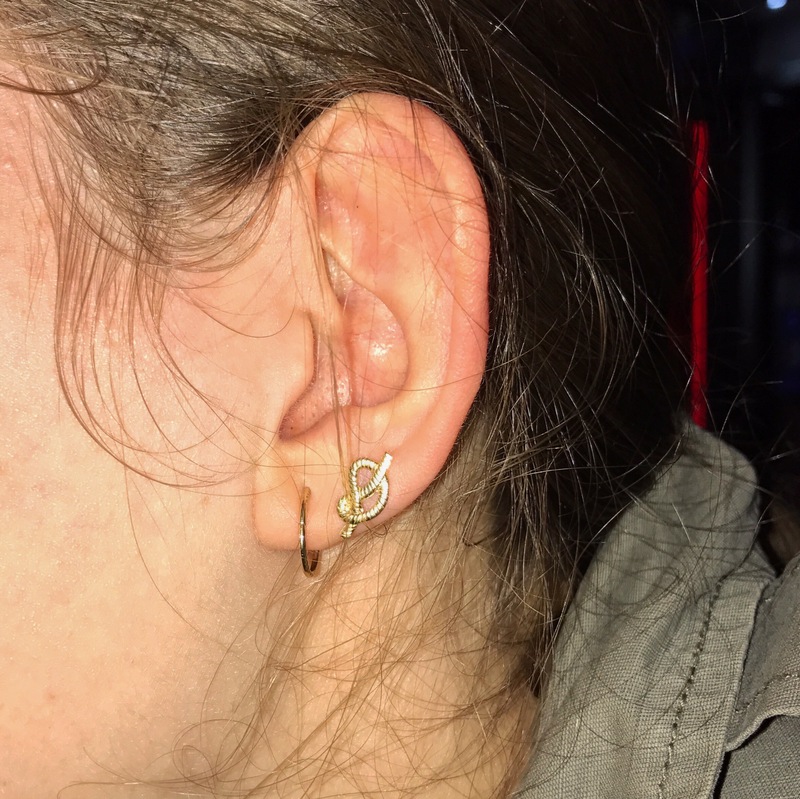 I was out with my WordPress meetup group on Monday and noticed that one of the girls had knots on her earrings! Kristen Symonds, aka kristarella, works as a Happiness Engineer for Automattic. She is a WordPress fanatic with a love for photography, craft, SciFi and Fantasy, board games, and more. Kristen is married to Dave and has two pet rabbits named Monty and Zoë. She is also a Christian and plays flute and guitar. View all posts by Kristen S.